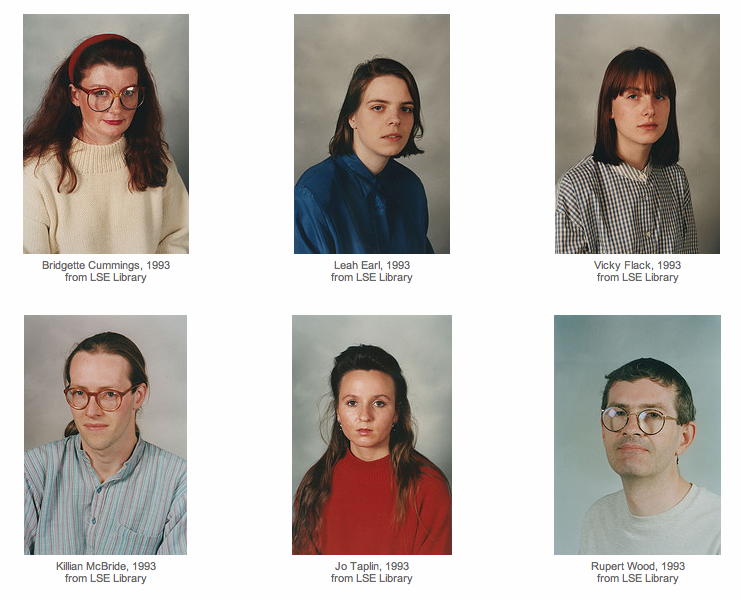 The London School of Economics library shots from 1993 are so wonderfully evocative of Thomas Ruff‘s Expressionless. Perfect. Just perfect.